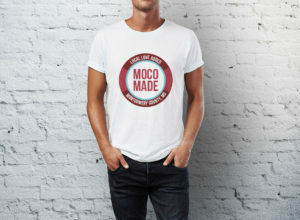 We are now selling MoCo Made tee-shirts, infant onesies, and pint glasses on eBay! Buy your t-shirt here, an infant onesie here, and pint glasses here! 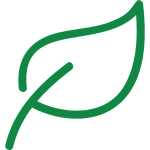 Our MoCo Made Initiative began in 2017 with the launch of the MoCo Made logo in our 2017 Food and Beverage Guide. 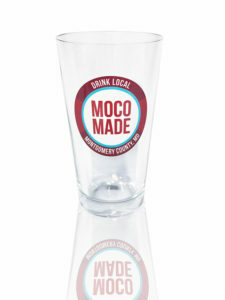 The MoCo Made brand was created in partnership with the Montgomery County Economic Development Corporation to celebrate and increase the visibility of our County’s vibrant local food and beverage community. 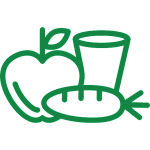 Encouraging residents and businesses to eat and drink locally is central to our mission of creating a more robust and sustainable food system in our County. 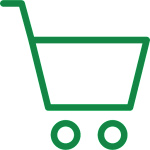 By purchasing MoCo Made swag, you will be supporting a non-profit driven initiative to connect local consumers with food producers, helping to increase the visibility of our local food and beverage sector, and representing our local food movement wherever you go! If you have any questions regarding our swag, please contact info@mocofoodcouncil.org. 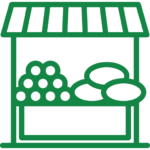 Thank you for supporting our local food and beverage businesses! Click on the images below to buy now!